If Lionel Messi is a baby faced assassin (hint: he 100% is.) then Jurgen Klopp can only be described as a media savage. Messi reaction to murdering Espanyol goalkeeper Pau Lopez. 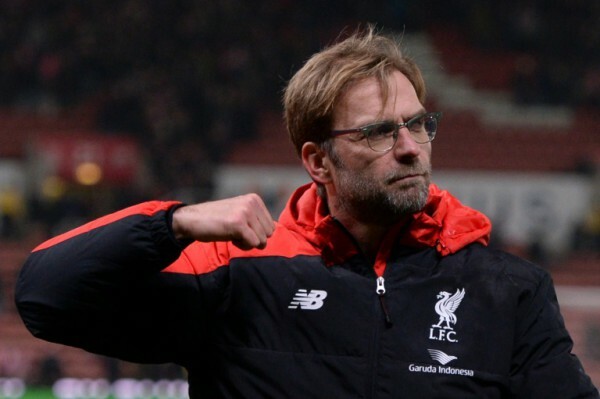 Recently Sam Allardyce, yes, Sam Allardyce who is coaching the next to last place Sunderland, said that Liverpool is facing so many muscle strain injuries due to Klopp’s demand for high tempo play. Sam apparently feels good enough to give advice after snapping Sunderland’s 5 game losing streak against last place Aston Villa. Jurgen Klopp was quick to respond,and make it clear that he’s not the one to banter about. Actually he made it crystal clear. Or bowl-cut blonde upper lip magic stache? Further reports as to whether the two will have a mustache grow off or best hair competition are pending. But with how his first jab at Klopp went, we’re doubtful that Allardyce wants any more of ‘the normal one’. What are some of your favorite quotes from the ‘normal one’? Do you like him in the EPL mix? Who has a better mustache? Hash it out in the comments.